Interchangeable A-Frame Sign - White Frame Your Words Here 22in. x 28in. Interchangeable A-Frame Sign - White Frame Semi-Custom 2 Hour Delay 22in. x 28in. 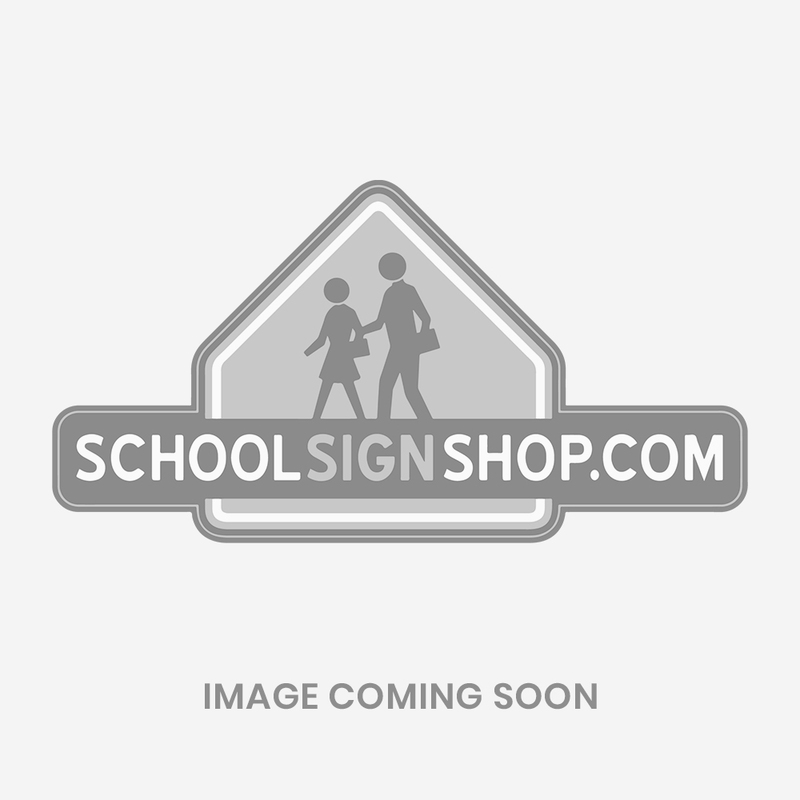 Interchangeable A-Frame Sign - White Frame Your Logo Please Sign In At Main Office 22in. x 28in.